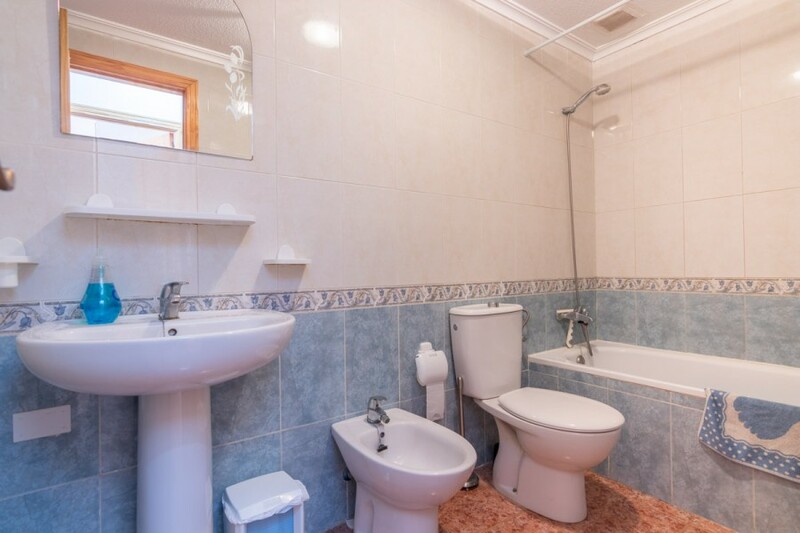 Well-presented top-floor maisonette, built in 2007. 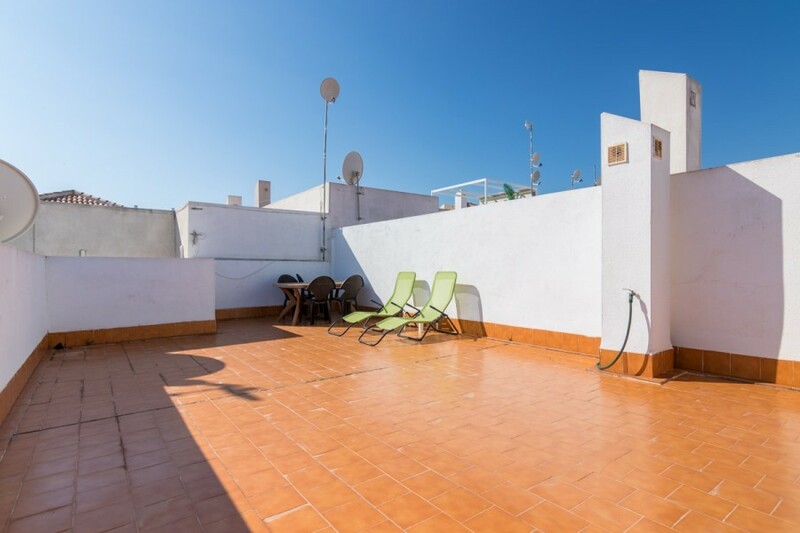 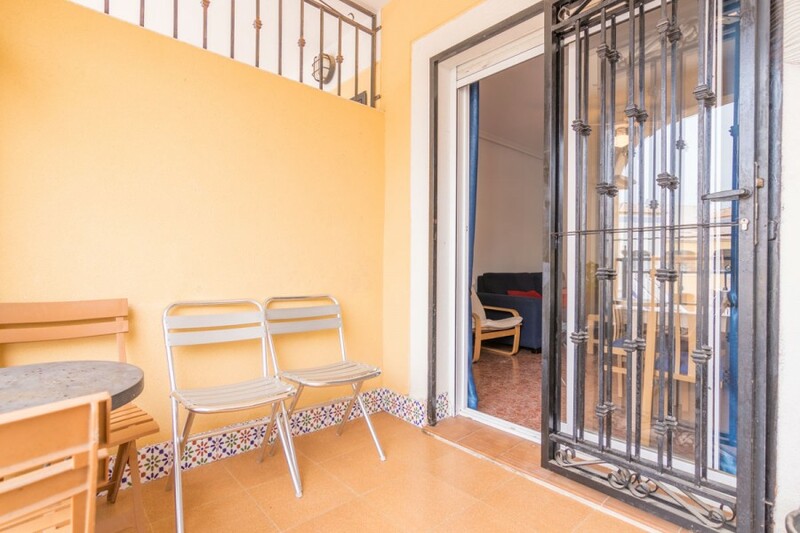 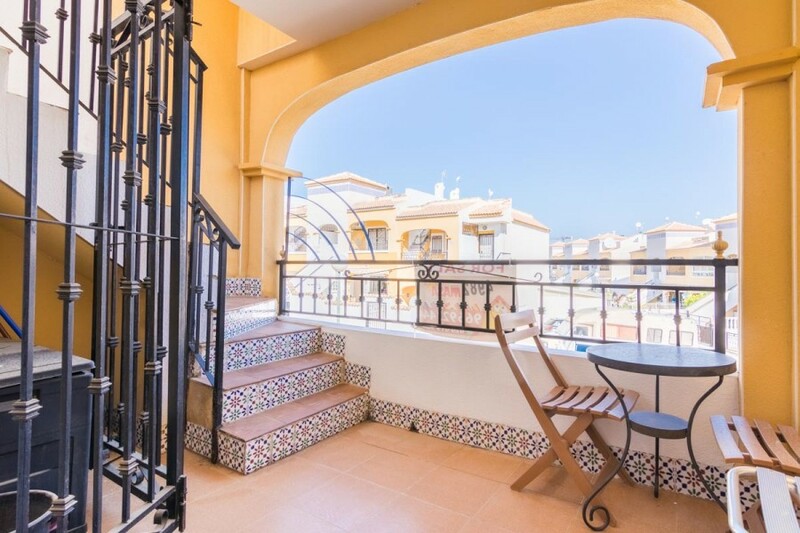 The fully-furnished property comprises of two double bedrooms (both with fitted wardrobes), family bathroom (with bath), separate kitchen and open-plan living/dining room, leading to a covered balcony and up to a large private rooftop solarium. 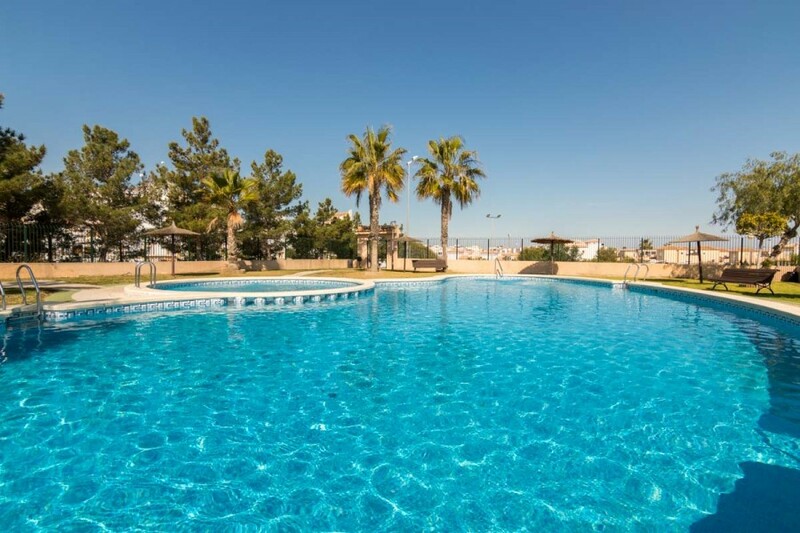 The property benefits from a residents-only communal swimming pool complex with showers, ample sunbathing areas and built-in parasols. 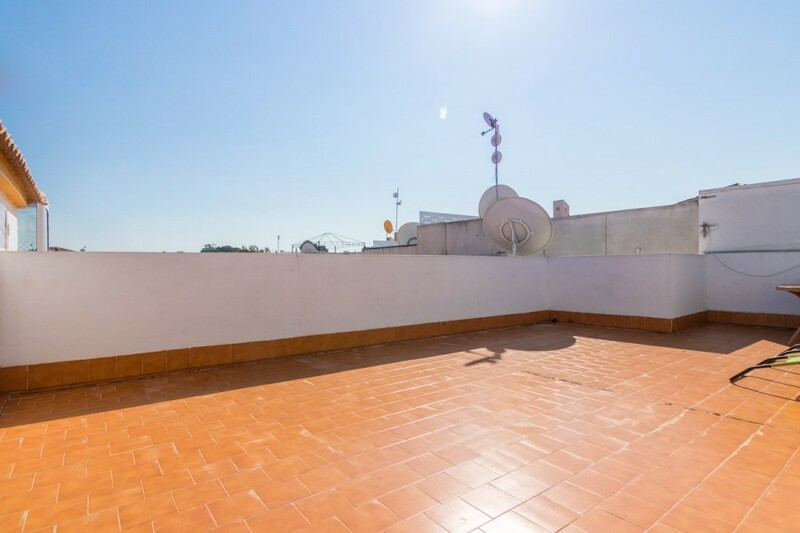 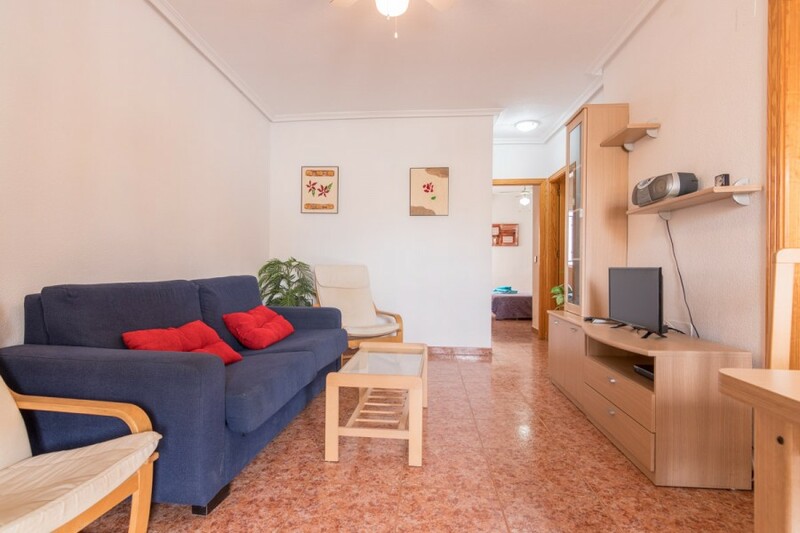 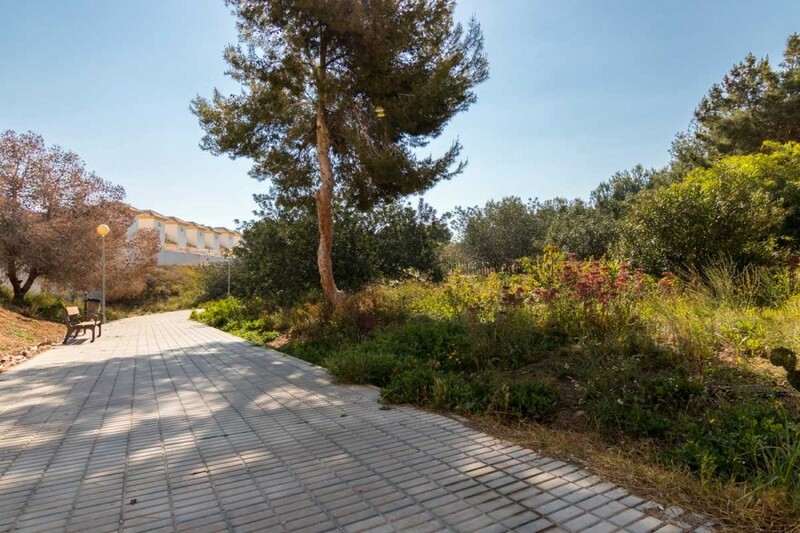 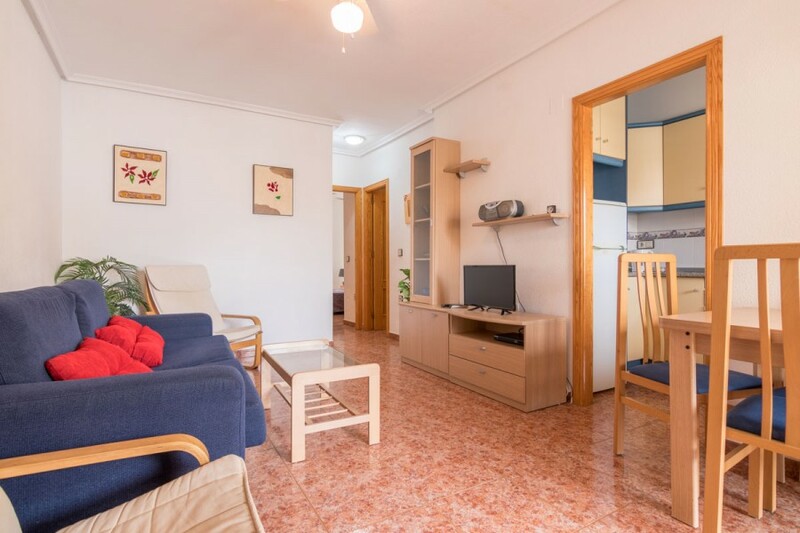 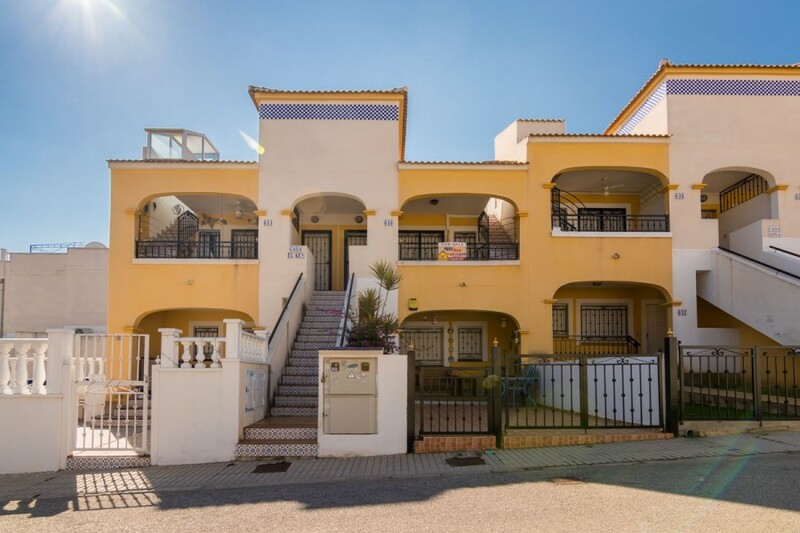 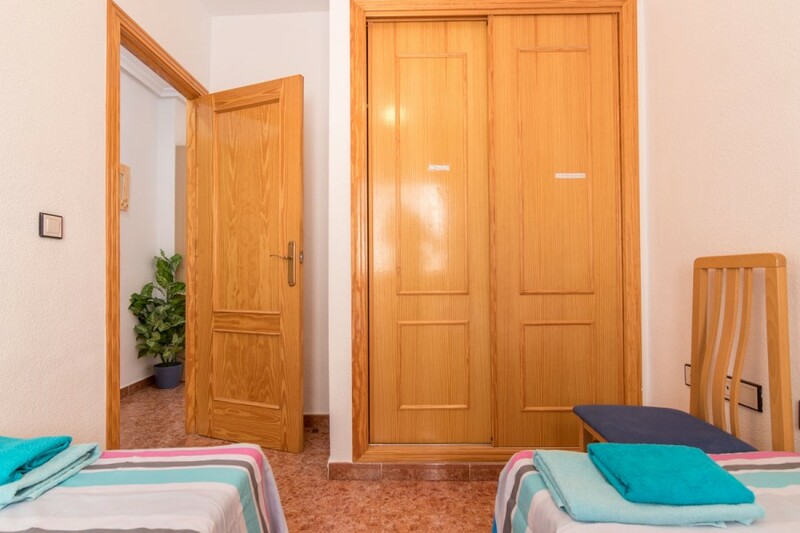 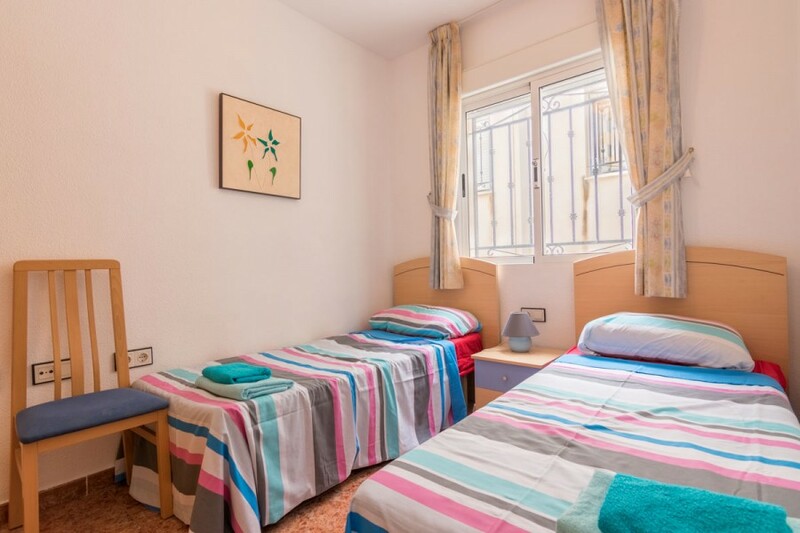 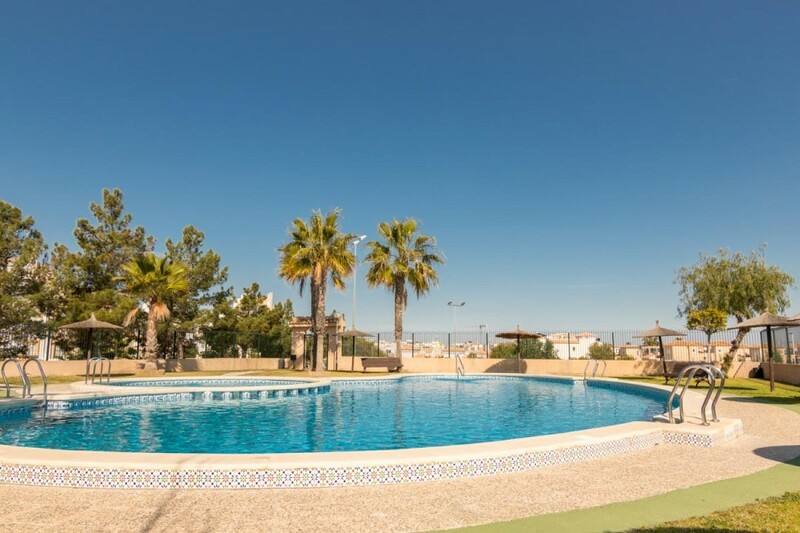 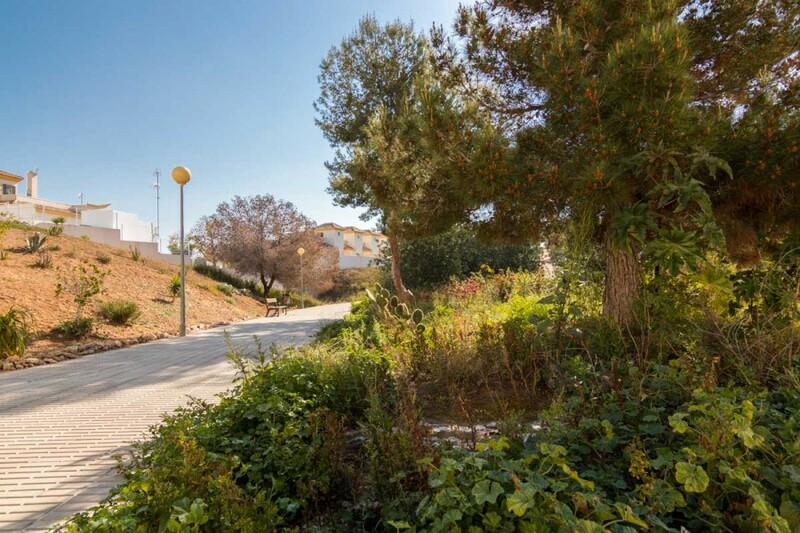 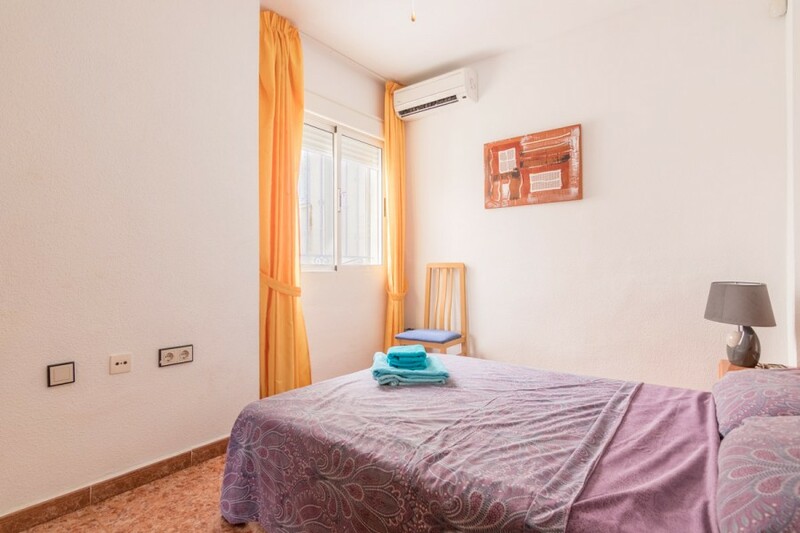 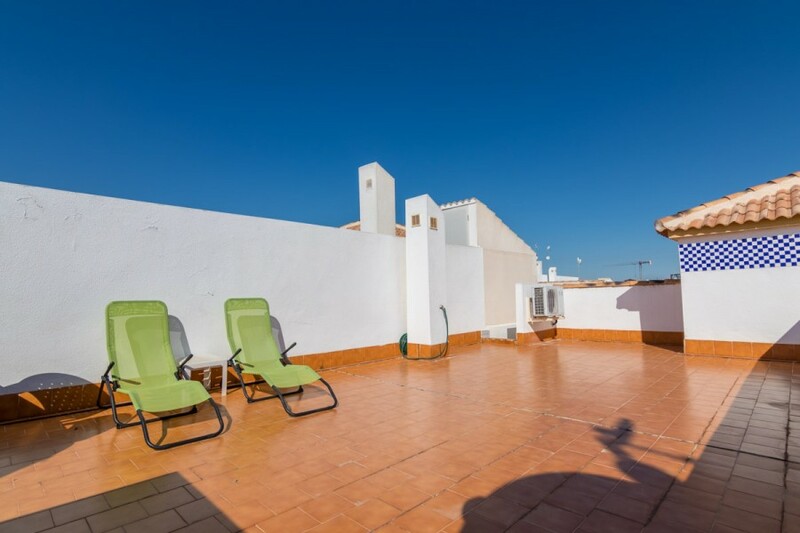 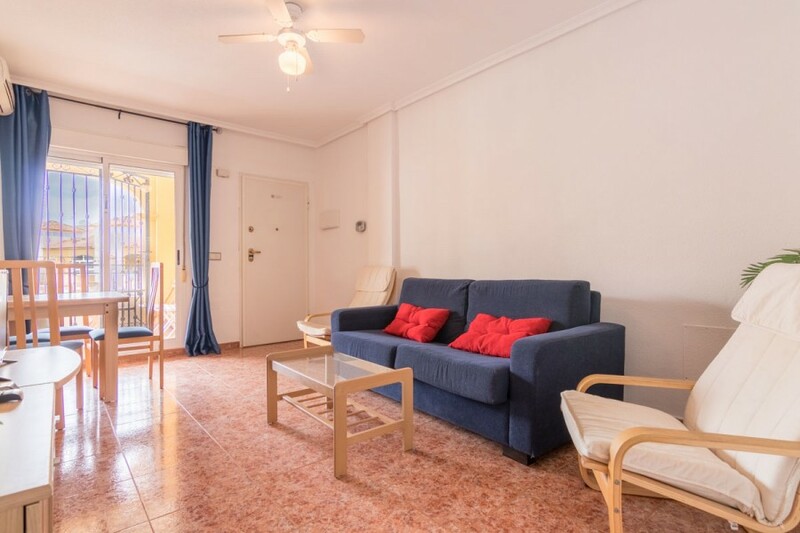 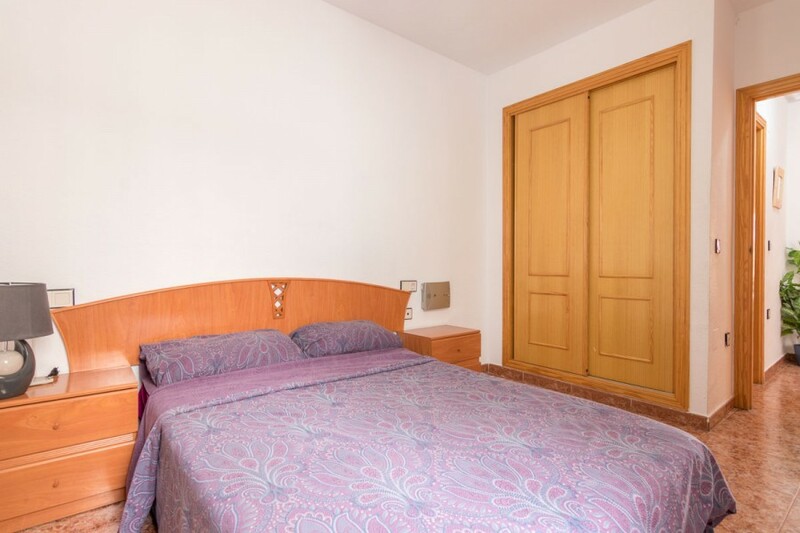 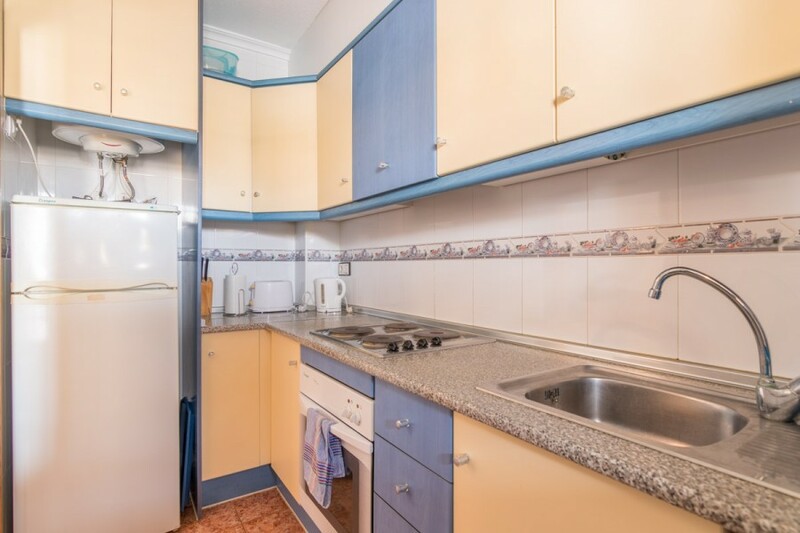 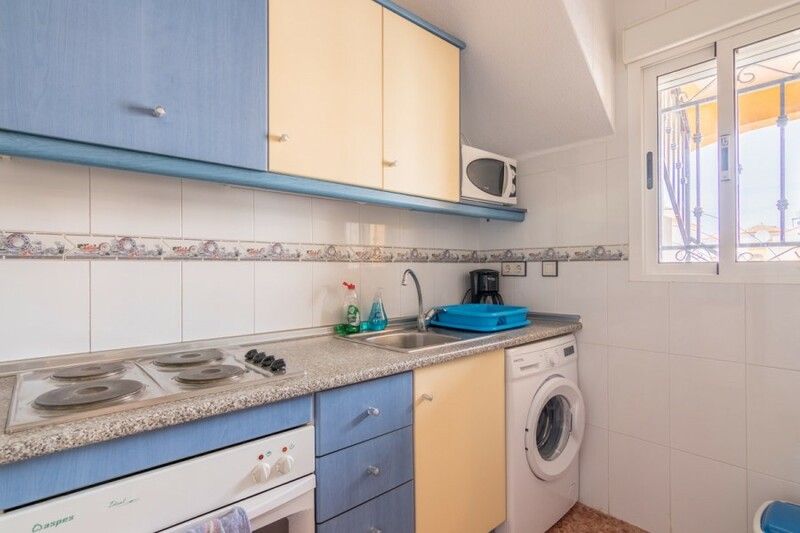 The development is in a wonderful established central location, surrounded by all amenities, only a five-minute drive from the La Zenia Boulevard Shopping Centre and within easy reach to the beach.